Across the western world, the religious landscape is very similar. Institutional churches ability to attract people under 35 is faltering. 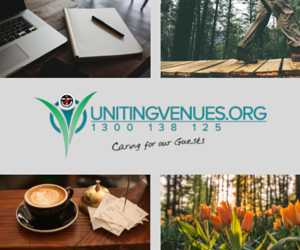 In both Australia and America there is a growing cohort of ‘spiritual but not religious’ and ‘religious homeless’ people who are seeking to make meaning and give purpose to their lives in community. At Harvard Divinity School in Cambridge Massachusetts a three year project that began in 2015 as a student-led exploration into how millennials are finding communities of meaning and belonging, has morphed into a ground-breaking study of organisations that are effectively unbundling and remixing the functions historically performed by traditional religious institutions. How We Gather is a spiritual startup collaboration between Harvard Divinity School, the Fetzer Institute and On Being. The early power of the project was in mapping the landscape of innovation that is rising to do this old work in new ways, identifying trends and offering frameworks describing the dynamic practices and purposes that coalesce and cohere widely diverse efforts. The work has gained significant coverage, including the New York Times, The Atlantic and PBS News in part because it has exposed a breakdown of old conceptual and institutional silos, including what is “religious” and what is “secular”. Perhaps surprisingly, the work has highlighted the deeply religious longings of people otherwise categorised as “unaffiliated” or “spiritual but not religious.” The project has shone a light on the emerging new life at the intersections of community, spirituality and justice work. And its this work that should be of interest to institutional church. The team — Angie Thurston, Casper ter Kuile and Sue Phillips — over the three years hosted gatherings of innovative community leaders from organizations as diverse as CrossFit, Yoga classes, dinner churches, public meditation groups, makerspaces and many others. All this case study work is available in their report How We Gather. 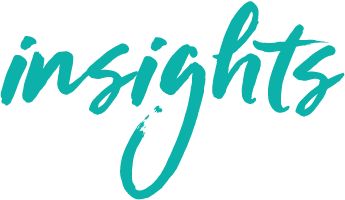 Angie is Director of Formation at the On Being Impact Lab, a Ministry Innovation Fellow at Harvard Divinity School, and the co-author of How We Gather and Care of Souls, two of five reports profiling new forms of social and spiritual connection. “Our research at Harvard Divinity School has revealed a landscape of young people who are urgently looking for communities of belonging. We’ve mapped out how secular organisations like CrossFit and MeetUp are fulfilling traditionally religious functions like community building, purpose finding and personal transformation,” explains Angie in the How We Gather promotional material. Across the variety of creative efforts, they all spark some mix of personal and social transformation, community building, creativity, accountability, and purpose finding. “As we’ve named and framed these trends, we’ve learned that the leaders of these communities, struggle to find connections and resources to help them flourish. What we’ve encountered is people’s desire for support in formation, which is to say in becoming the people they want to be. A central focus of the work has been learning how best to support the emerging landscape of innovative community leaders. 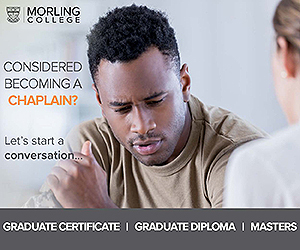 This has included learning to meet pastoral needs through event chaplaincy and offering spiritual accompaniment through a pilot program matching elders with millennial community leaders to offer spiritual accompaniment and space for reflection. “How we gather in community is changing, people are drifting away from religious institutions, so that one in three millennials, who when asked to name their religious identity says ‘none of the above’,” explains Casper ter Kuile. 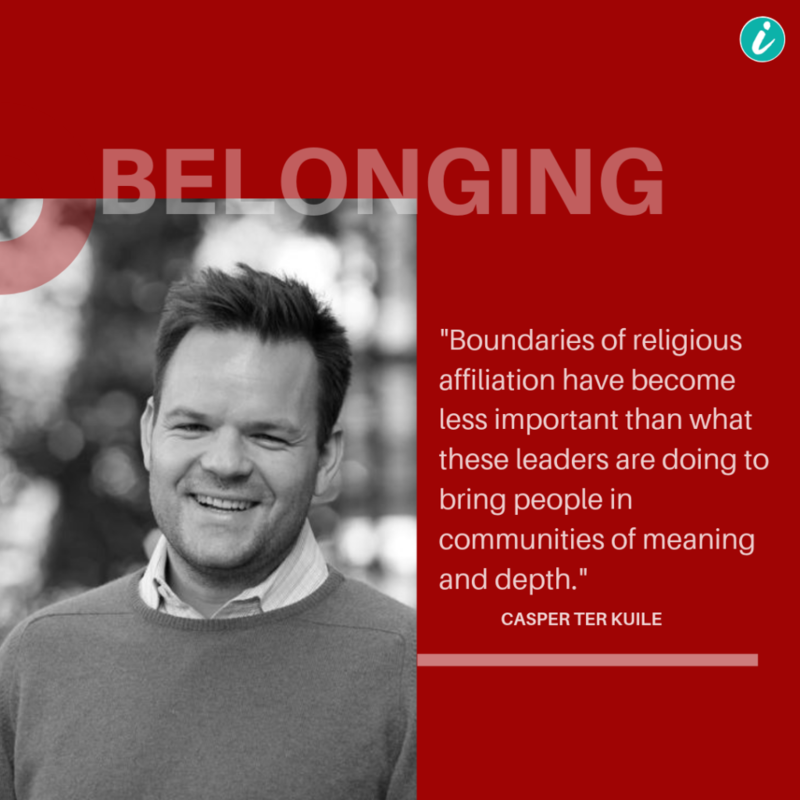 Casper is the Executive Director and Director of Possibility at the On Being Impact Lab, is the co-author of How We Gather and Care of Souls, and has co-convened hundreds of leaders in the emerging field of secular and sacred community innovation. “Meanwhile, there’s a growing crisis of isolation, one in four Americans say that they have nobody to talk to, including their family. Loneliness, now reduces life-expectancy more than obesity or smoking. In bringing together unlikely partners and embarking on entrepreneurial ventures, How We Gather has become a proto-laboratory for spiritual innovation. The team expects to see this role growing in the coming years, but they have work to do. For more information and to download the How We Gather reports go to the website.